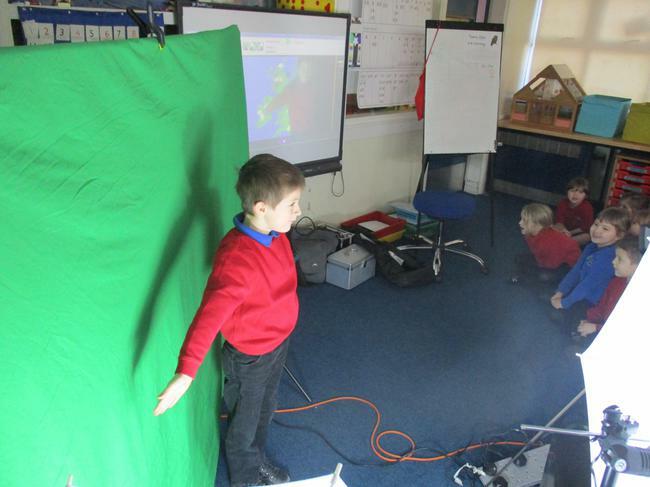 Members of Year 1 enjoyed testing out their weather presenting skills today using green screen technology. Here are a couple of shots of Y1 children in action. 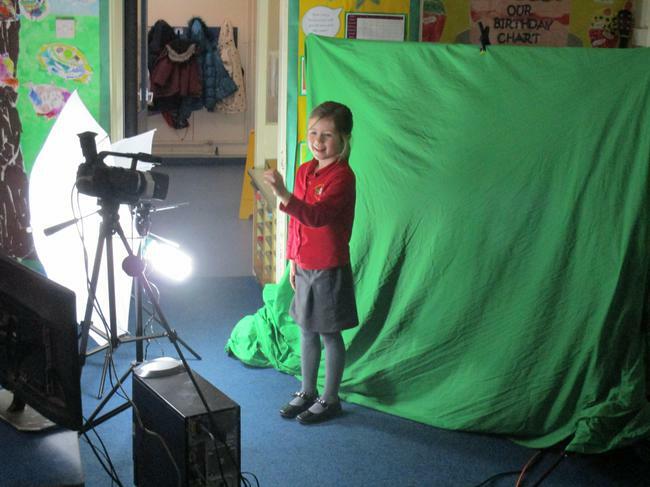 More photographs have been uploaded to the Y1 class page.